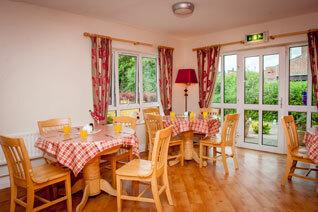 Clondermott House: situated in Derry – Londonderry’s waterside area. 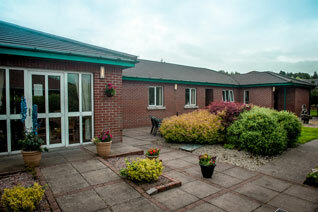 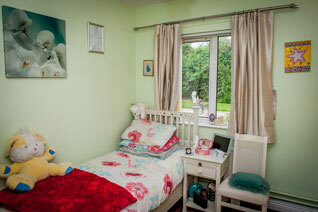 Clondermott House offers accommodation, support and care for 16 adults with mental health difficulties over 26 years of age. 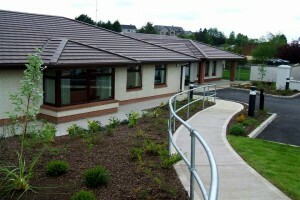 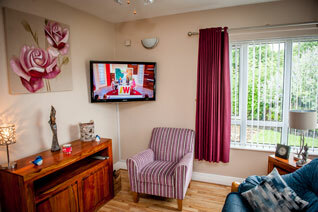 It is owned and managed by Apex Housing Association. 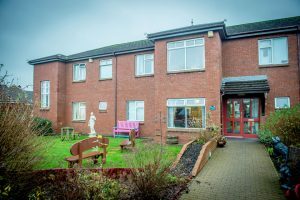 Individual Facilities: The accommodation consists of 16 bed accommodation with shared living, dining and kitchen facilities set in its own secure grounds with landscaped gardens and patio areas situated close to local shops, services and recreational facilities at Lisnagelvin. 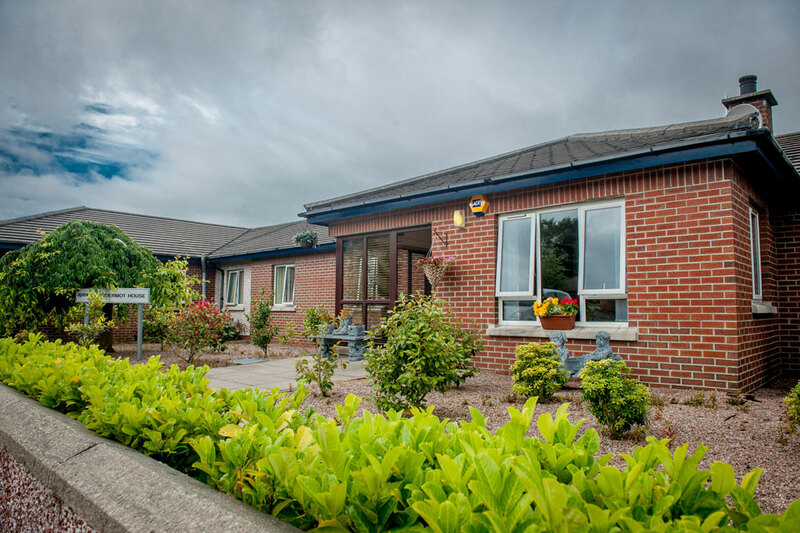 Support and Care: Clondermott House provides a safe environment with staff available 24 hours per day supporting tenants to develop skills, take control of their life and get involved in day-to-day decision making. 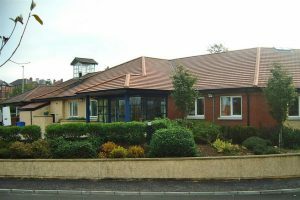 Tenants are involved in the planning of their own support and care service and encouraged to achieve personal goals to become more independent, try new things like education or training, get involved in the local community and take part in activities. 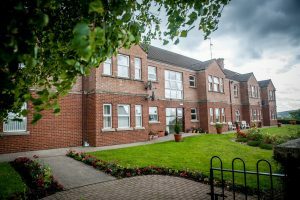 The Housing Executive is responsible for carrying out all assessments to ensure that you are eligible for accommodation in Clondermott House. 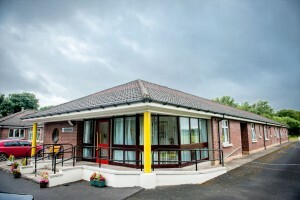 The Northern Ireland Housing Executive will review your application and assess your suitability to be placed on the accommodation list for Clondermot House.